Reunions is an anthology of heartfelt short stories about various reunions. Romantic reunions, friendly reunions, family reunions, all promise to trigger deep and intense emotions and keep you good company! Short Story Markets Vol. 1 gives you over thirty unique publications to submit your masterpieces to, and Short Story Markets Vol. 2 gives you thirty more! 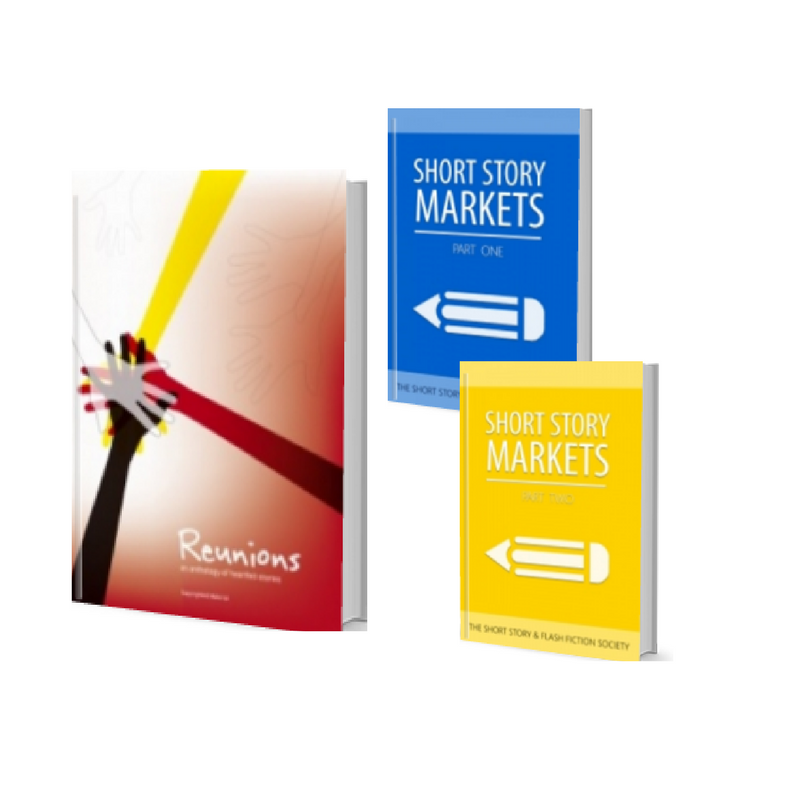 This bundle is a great set for the writer who loves short stories!